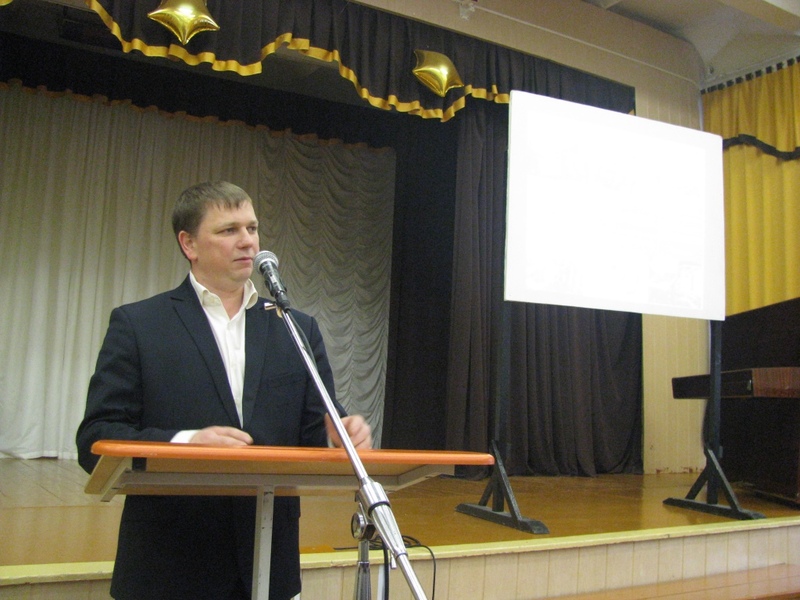 In accordance with the plan of career guidance work for the academic year 2018-2019, the deans of the faculties of the Belarusian-Russian University held an Open Day for students of Orsha and Orsha district who are leaving school this year. 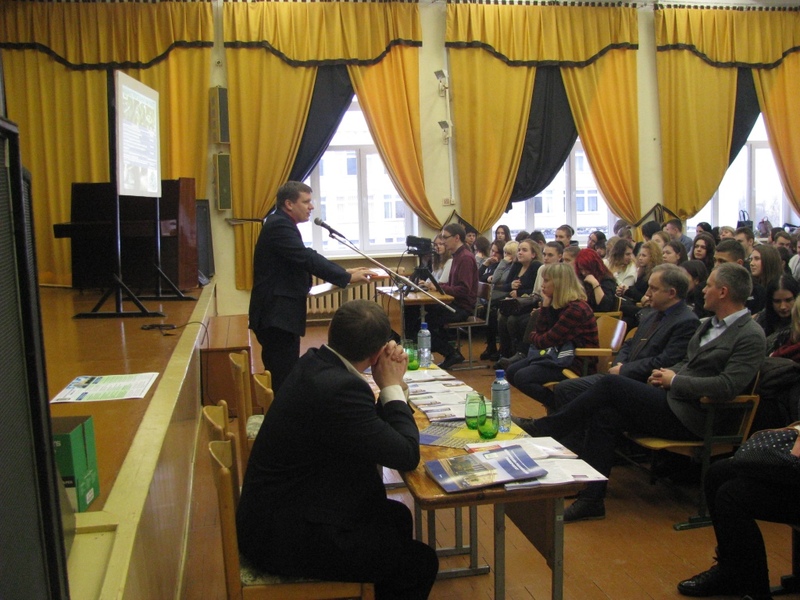 The career guidance event was held at Orsha Secondary School No. 2. More than 280 final year students took part in the meeting. The meeting was held in a friendly atmosphere. 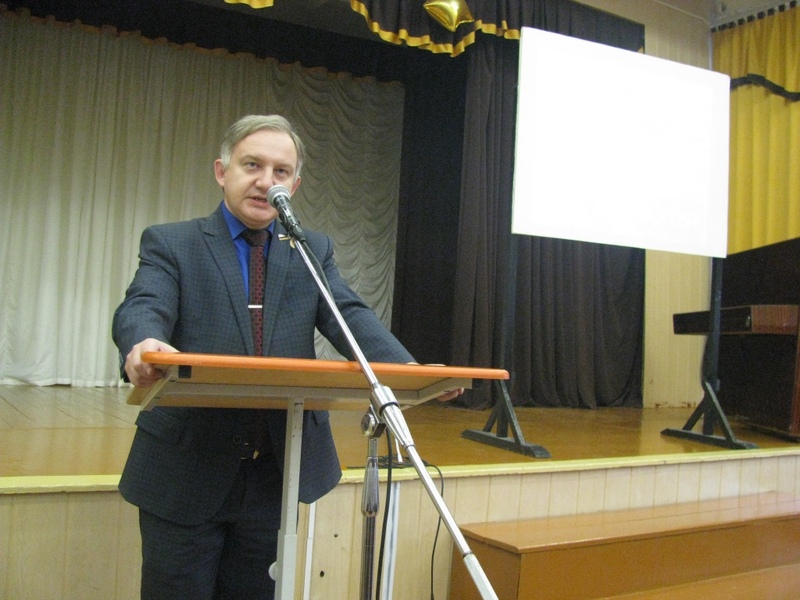 Representatives of the University presented the Belarusian-Russian University to the students and teachers, described educational opportunities offered by the University including 26 majors according to the educational standards of the Republic of Belarus and educational programs of the Russian Federation. Representatives of the Admissions Office focused on the University admission procedure in 2019. 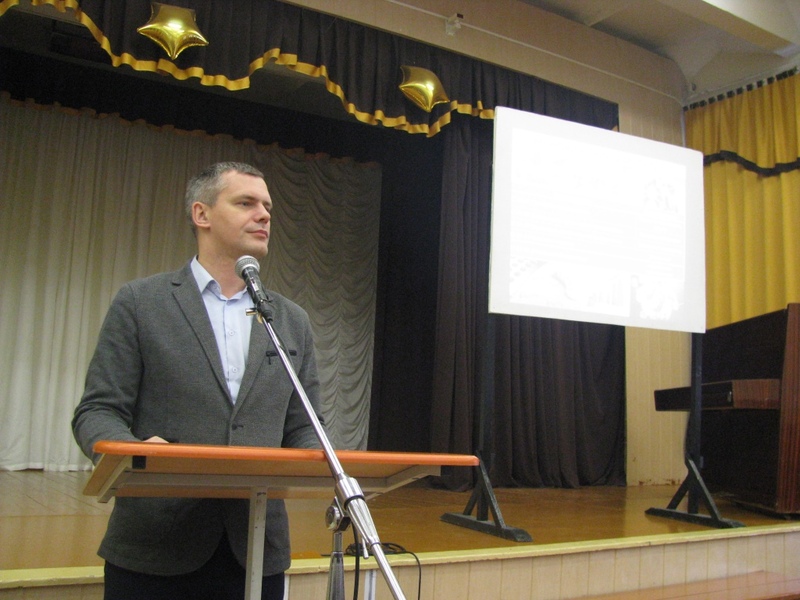 The students received comprehensive information about the Belarusian-Russian University. The administration of the Belarusian-Russian University expresses sincere gratitude to Andrei Vladimirovich Zagursky, Head of the Department of Education of the Orsha District Executive Committee, and Ivan Ilyich Makovetsky, Director of Orsha Secondary School No. 2, for organizing a career guidance event.